Business Incubation Center (BIC) organized meeting with media on 30-07-18. The agenda of this meeting was to introduce the BIC, its objectives and benefits to students, employees and community through media group. BIC team discussed its future plans. 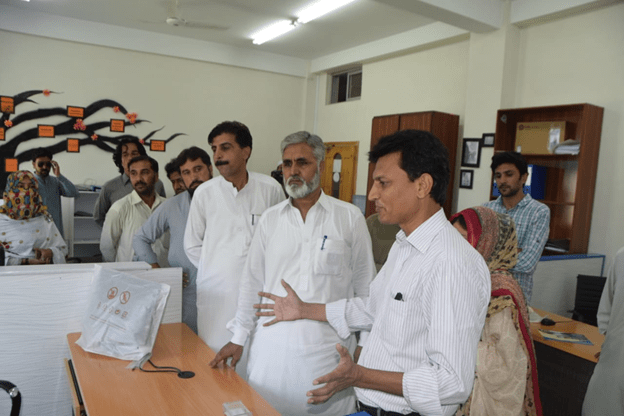 Mr. Zakir Tanoli, president of Haripur press club appreciated the aims and efforts of BIC team. It was decided to work with mutual collaboration. Media team also visited working space of BIC and met with Incubates. 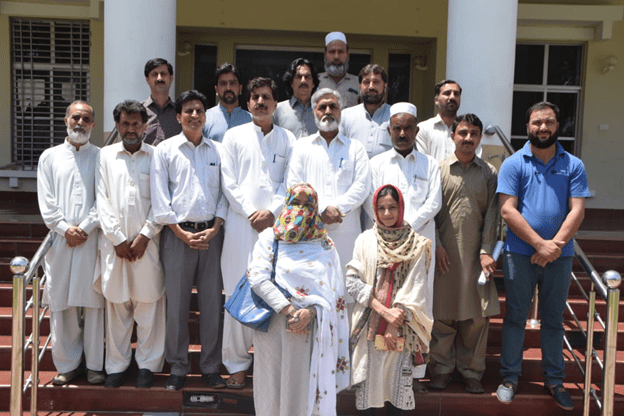 Following are the participants of Haripur press club.